This is the official website of the St-Peters-in-the-Water puppet primary school based in Little Puddle. A fun and encouraging Christian puppet school full of excitement and surprise. 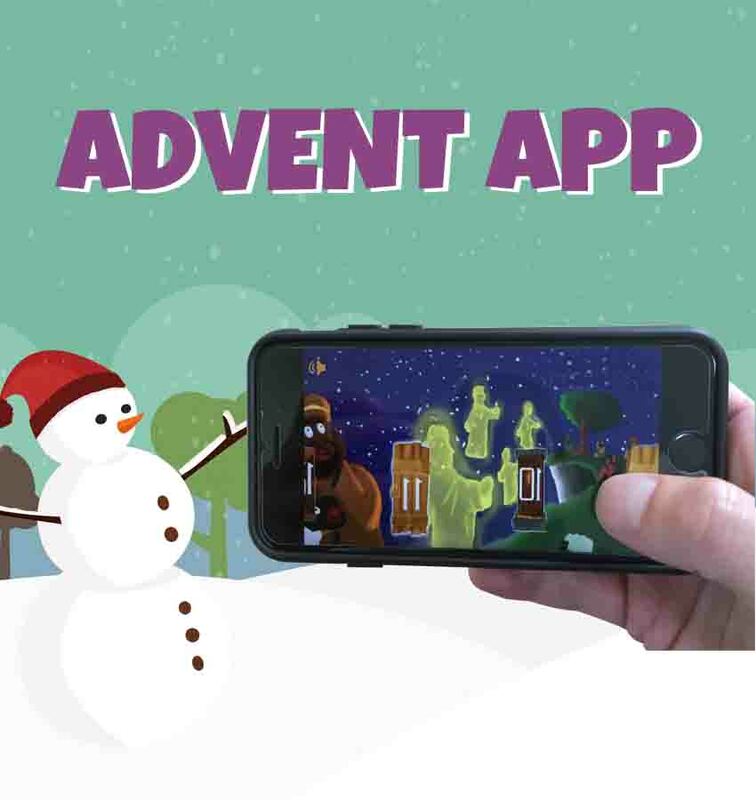 Download the FREE Advent APP Now! 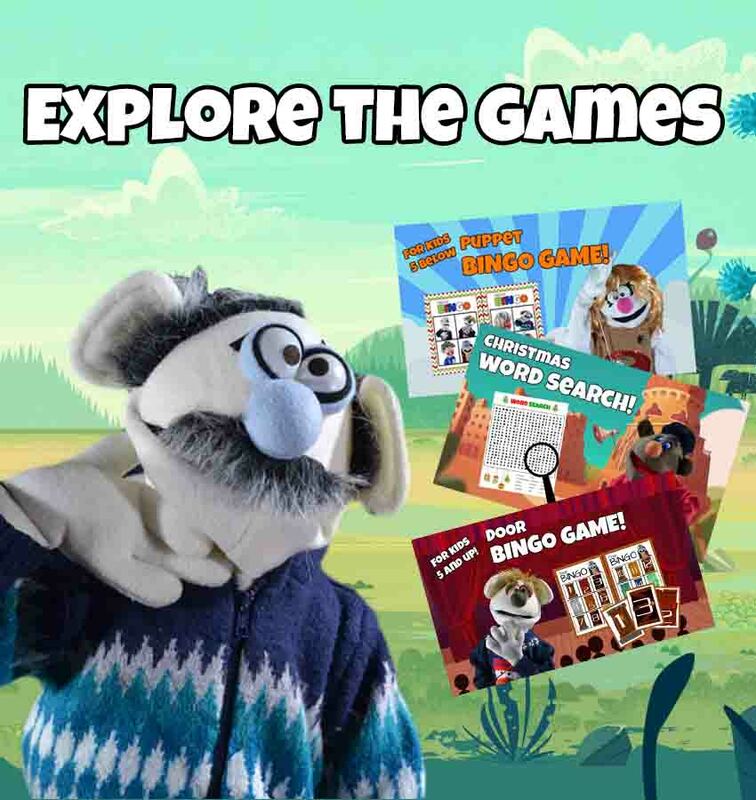 - is a fiction based school developed for the “That Puppet Advent Calendar” project to help promote the awareness of Christian values and teachings through a daily clips of the puppets throughout the Christmas advent period. To find out more about the “That Puppet Advent Calendar” please see visit our website https://thatadventpuppetapp.org.uk/ or Facebook page.